Sent to my execution, a Dragon kills the executioner. Travel half the world and die without save? 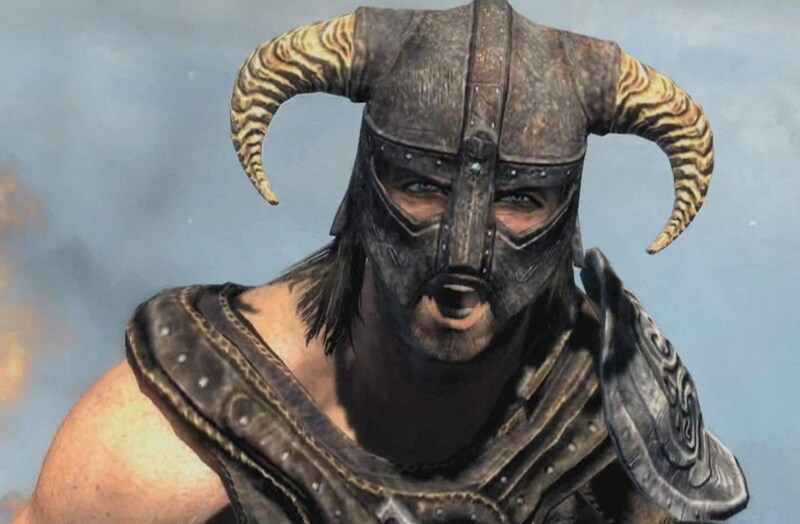 SOMEONE STOLE YOUR SWEET ROLL?